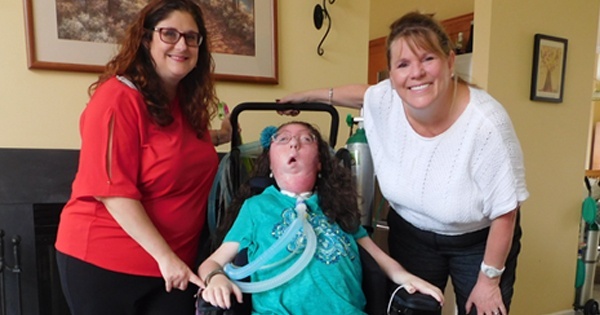 Mary Montague, 20, of Burlington, NJ, who was born with spinal muscular atrophy (SMA), recently welcomed New Jersey Legislative District 7 assembly candidate Carol Murphy to her home to witness, first-hand, the vital role that home care nurses play in her daily life. 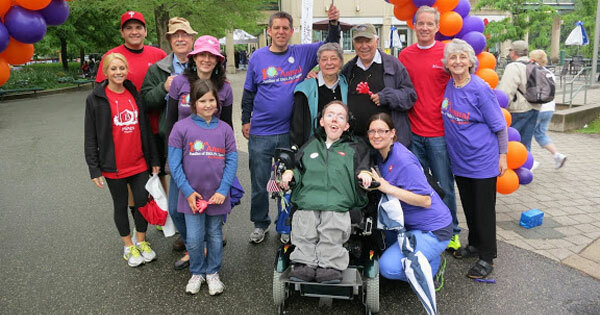 SMA is a genetic disease that affects the motor nerve cells in the spinal cord, taking away the ability for those with the disease to walk, eat, or breathe on their own. 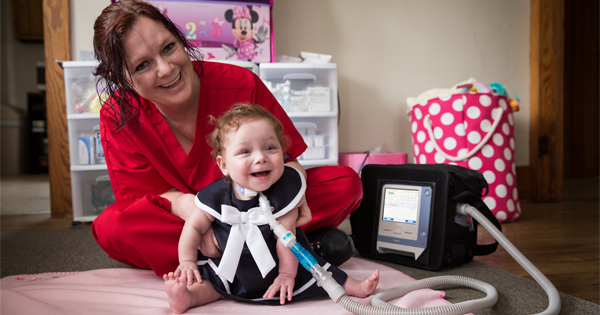 Since birth, Mary’s parents, Tara and Jim, have relied on nursing care at home to help with their daughter’s complex medical needs. 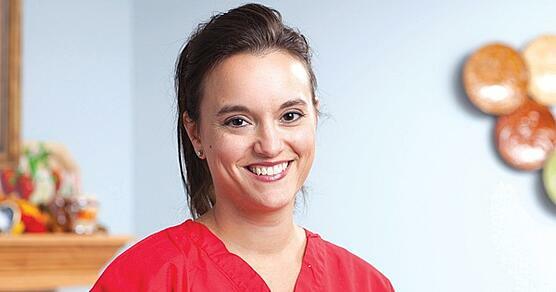 However, it has become increasingly difficult to find nurses to cover the 16 hours of insurance-authorized care that Mary is eligible for every day. 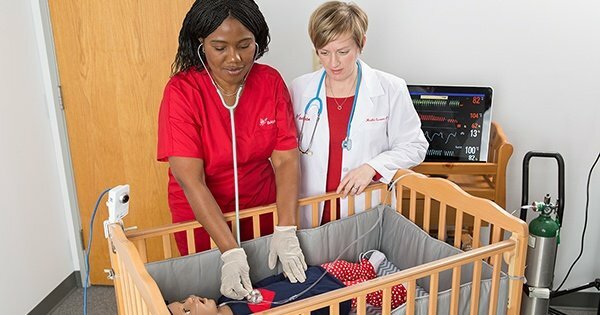 features computerized manikins that mimic real-life medical emergencies. BAYADA Pediatrics, a specialty practice of BAYADA Home Health Care, recently celebrated the grand opening of their first pediatrics office in Arizona. BAYADA provides nursing care at home and school for children with special needs from birth through adolescence in Maricopa County. The new office is located at 706 East Bell Road, Suite 111, in Phoenix. 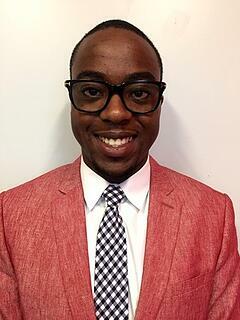 BAYADA Pediatrics, a BAYADA Home Health Care specialty practice, is pleased to announce the appointment of Dominic Molin to associate director of the company’s Greenville office. BAYADA Pediatrics provides nursing care at home for children from birth through adolescence with complex medical needs. BAYADA Staff pictured during the "98.1 WOGL Loves Our Kids Radiothon to benefit CHOP are (from l to r) Pediatric Home Care Liaison Ezra Hill, Clinical Manager Susan Coder, RN, Transitional Care Manager Susan Eckert, RN, Client Services Manager Lorriane Eschert, Administrative Assistant Amy Eschert, Clinical Manager Virginia Savarese, RN, Transitional Care Manager Mary Simrell, RN, Transitional Care Program Director Mary Ellen Garofalo, MSN, RN, CRRN, SPHR, with WOGL on-air personality Harvey Holiday. 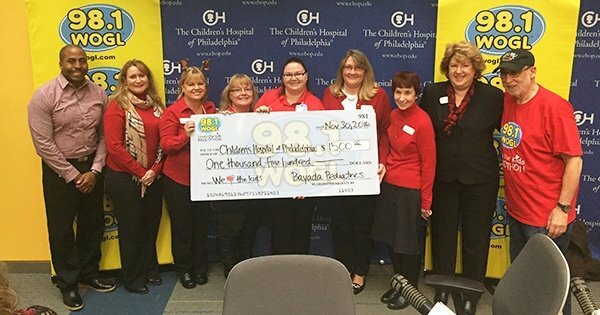 BAYADA Pediatrics, a specialty of BAYADA Home Health Care, presented a $1,500 donation to Children’s Hospital of Philadelphia (CHOP) as part of their sponsorship of the “98.1 WOGL Loves Our Kids Radiothon”. BAYADA staff were on hand in the CHOP atrium lobby, answering phones during the annual event which has raised over $7 million since its inception 15 years ago.